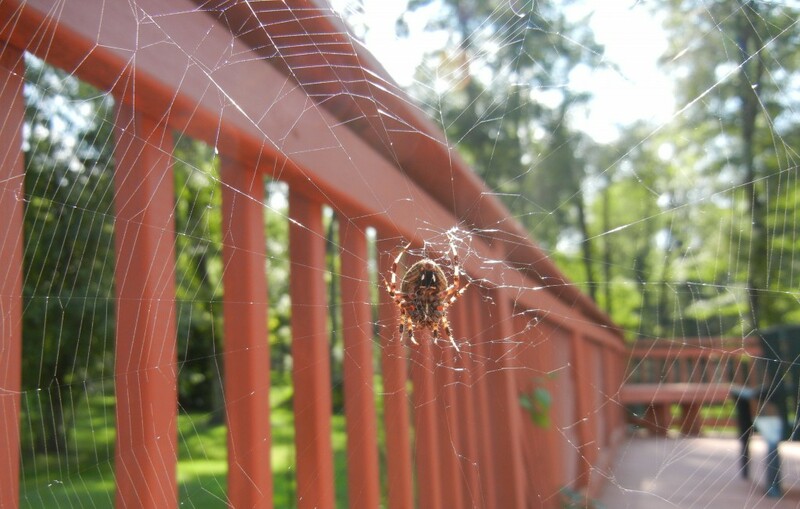 This orb weaver was almost an inch long and made its home on my back porch around the side door of my house. It would destroy its gigantic web and make a new web every night in a different spot. If you weren’t careful, you just might have walked through its web, which I did a few times.